At Newpark Clinic, we provide ourselves in helping our customers achieve their perfect smile using a wide range of braces. 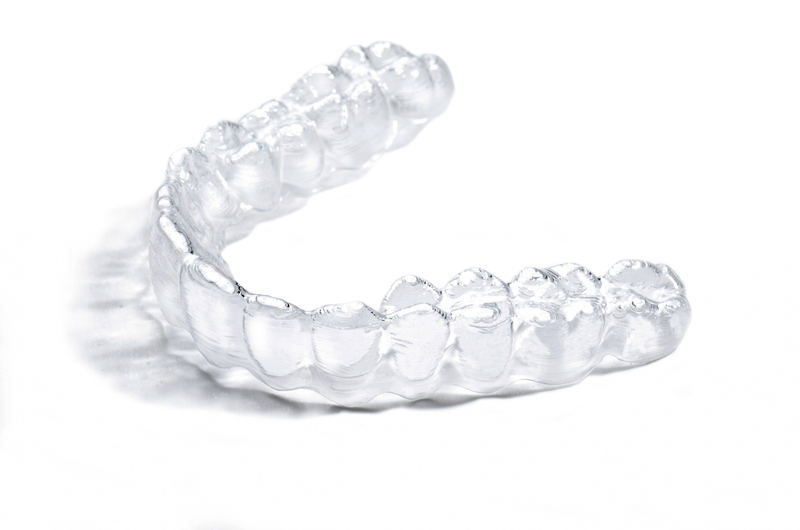 Invisalign clear braces is the modern way of straightening teeth! These new braces are made of smooth, comfortable, clear plastic that are worn over your teeth to subtly and gently move them over time. 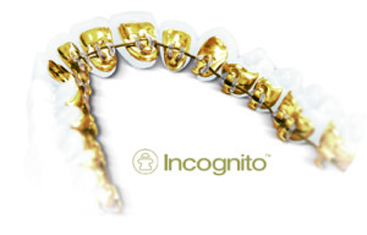 They are virtually invisible and removable so your life can stay in motion without any disruptions from the braces. 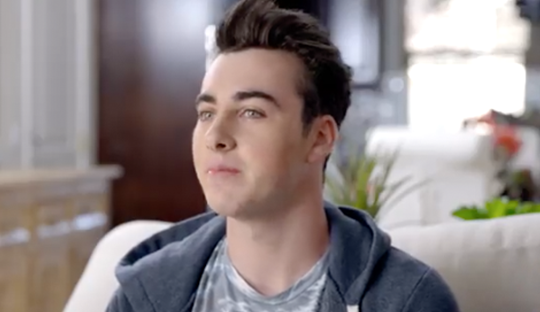 At our clinic, Invisalign is available to children, teenagers and adults! Free teeth whitening kit (if 18 years or older). Free state-of-the-art digital scan of your teeth and a 3D simulation of your expected outcome. Guaranteed 2 years post treatment follow-up visits. Complimentary set of retainers after treatment to keep your teeth in position. Med II tax relief qualification (up to 20%). Our children and teenage patients are also able to receive extra Invisalign braces for free in case they are misplaced. 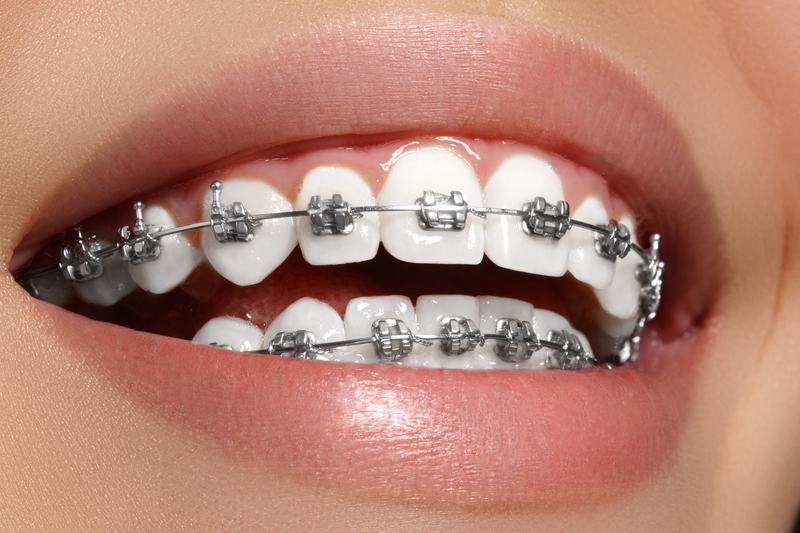 Metal braces are the traditional method for straightening teeth. They provide a very effective solution for many orthodontic problems. 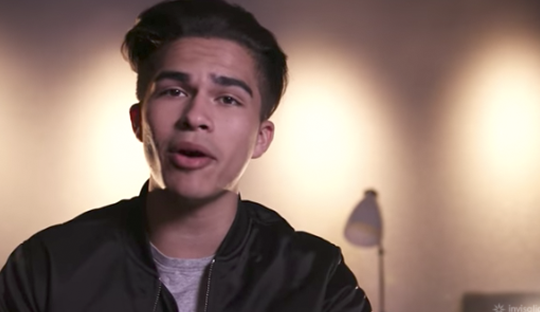 Because of this, they are a popular choice among children and teenagers. 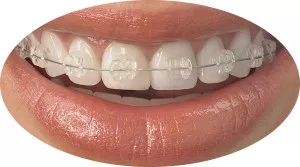 These braces are made from metal/steel wires and small brackets that are placed on the teeth. Our ceramic braces are designed from ceramic material with a white or tooth coloured appearance. Because of this, they are very popular with adults and teenagers who wish to reduce the visual impact of braces. We also use a tooth coloured wire to help camouflage the braces even more. Lingual braces are placed on the inside of your teeth making them invisible to others. They are also 100% customised to each individual and are one of the more exclusive treatments. We produce a wide variety of retainers at our onsite laboratory. These include our clear plastic “essix” retainers, permanent retainers and “bonded retainers” (fitted onto the back of the teeth). They also include our hawley retainers and digitally produced Vivera retainers from Invisalign.